How can you colour in your most important emails? What is Cloud Collaboration and does it really work? How can document versions benefit me? 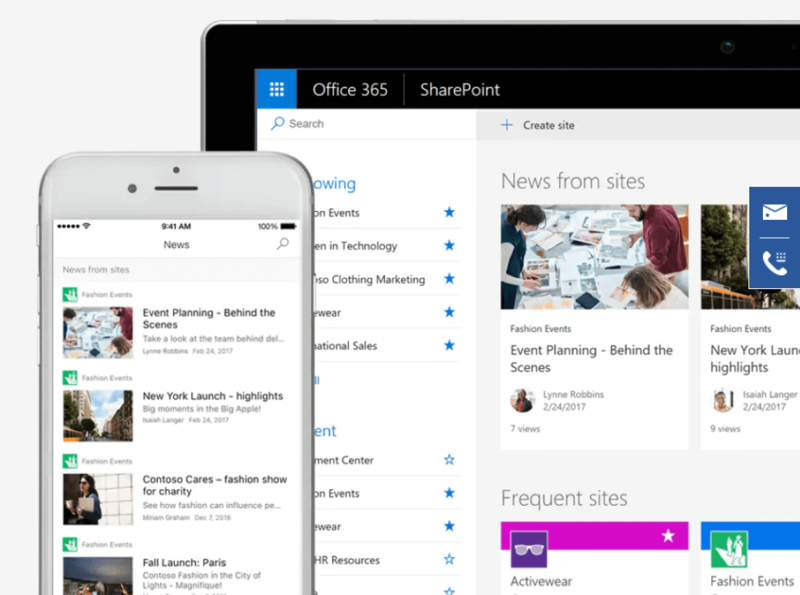 What structure should I apply to my SharePoint? How can I create and maintain a SharePoint List and why would I use one over an Excel Spreadsheet? IT is so critical to most organisations, CEOs SHOULD understand where there risks and opportunities are. In this session you'll learn how much you really know about your critical IT infrastructure, and what you should and shouldn't be worrying about. Are you meeting your obligations to share/stakeholders? Who really controls your IT systems and data? Is your IT strategy meeting your business needs? Are you maximising your technology investment? Do you have the right relationship with your IT provider? There is something to learn for even the most experienced CEOs. 24% of NZ SMB’s experienced a cyberattack last financial year. The previous year it was 18% so it is growing each year. Cybercrime cost NZ SMB’s an average of $15,592 in the last 12 months. Kinetics can show you how to protect your company’s assets and point out the dangers within your company at our mini seminar. Privacy – Who knows what? Backups – Are they working? Updates and Patches – Not again !!? But they are important! Security of devices and the lost phone in the Uber. DON’T PANIC - What to do if you make a mistake! Have you heard of Teams and wondered what all the fuss is about? Microsoft is developing Teams to be the central portal for a company’s communication incorporating Skype for Business, video, chat and file storage. Why is everyone talking up Microsoft Teams? How can Teams help my business? How is it different to Skype for Business? Is it just Facebook for Business for my staff to waste time on? 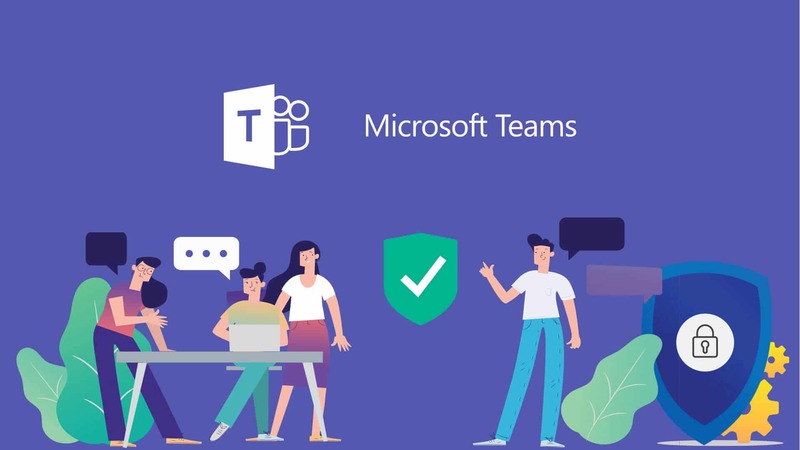 Find out how Microsoft Teams can have everyone signing from the same hymn sheet. 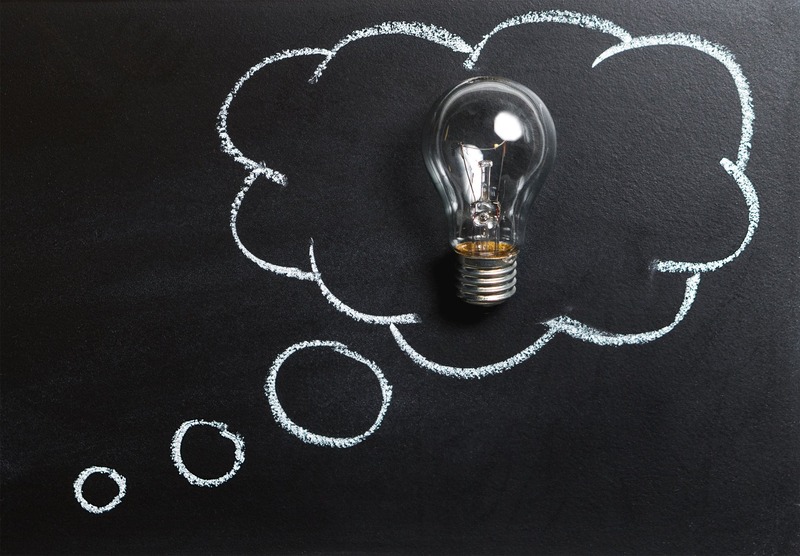 Is the cloud the next step for your Business? Or are you looking at a hybrid model? Do you need a server or would a data centre suit your business. Data privacy laws and me. If I need help who do I call? Is the cloud working for me? Kinetics is an independent service provider without a vested interest in any option. We advise what is best for your business.